Vivo announces a new addition to their premium flagship line-up, the NEX Dual Display Edition, which features two screens in one smartphone. 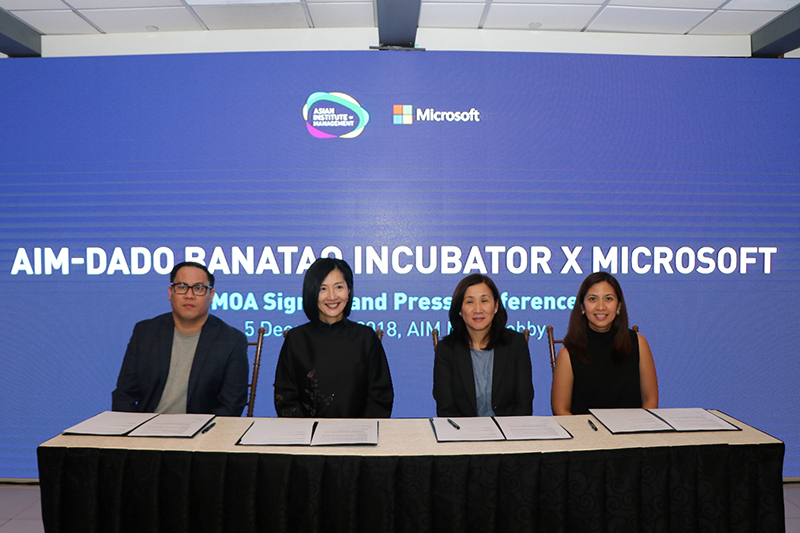 To boost Filipino startups, Microsoft partners with AIM-DBI to provide programs that will help succeed in their projects. 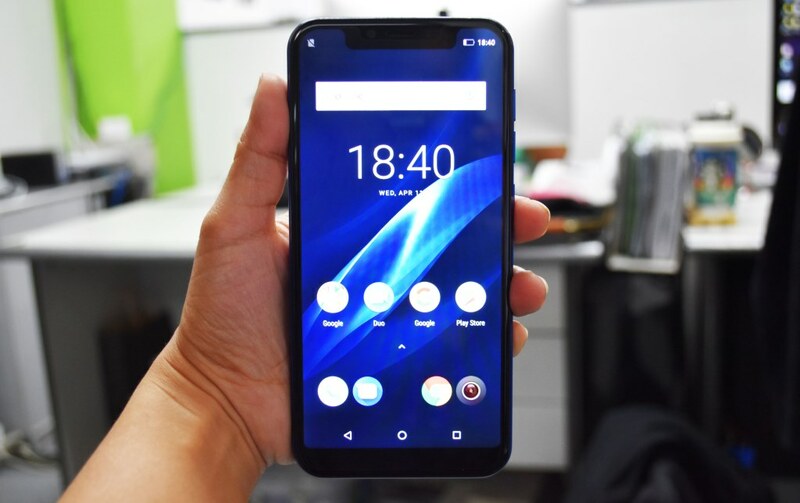 The Leagoo S9 is one budget-friendly, highly functional notch display smartphone with the look of the iPhone X and the power of Android. Julie Anne San Jose is ready to welcome another year of blessings and opportunities. 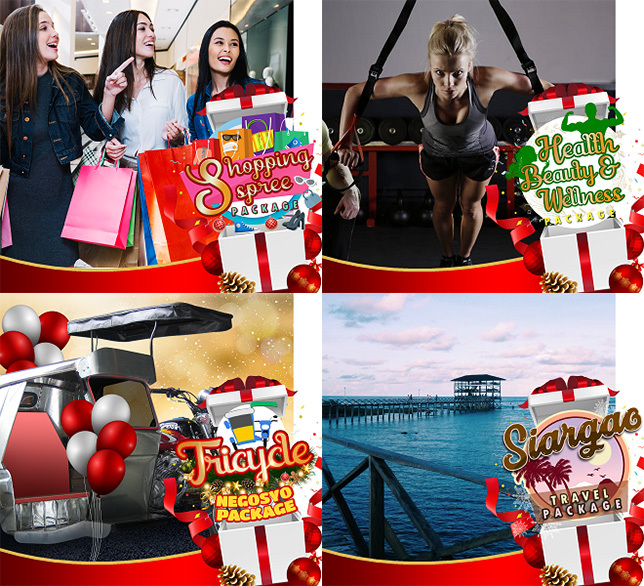 Cherry Mobile celebrates the holiday season with the "Wish Upon A Cherry" raffle promo where participants can win packages worth P100,000. 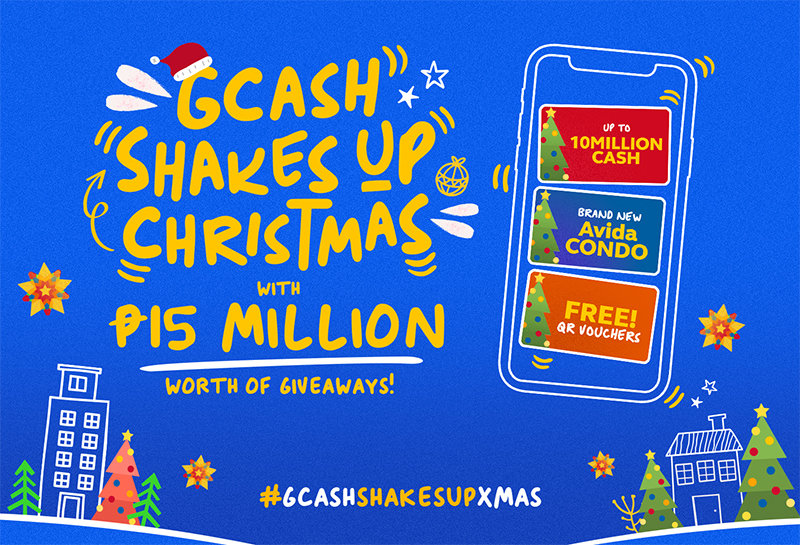 Globe's GCash gifts you the chance to win up to P15 million worth of prizes whenever you transact with your GCash account when you shop online or offline. 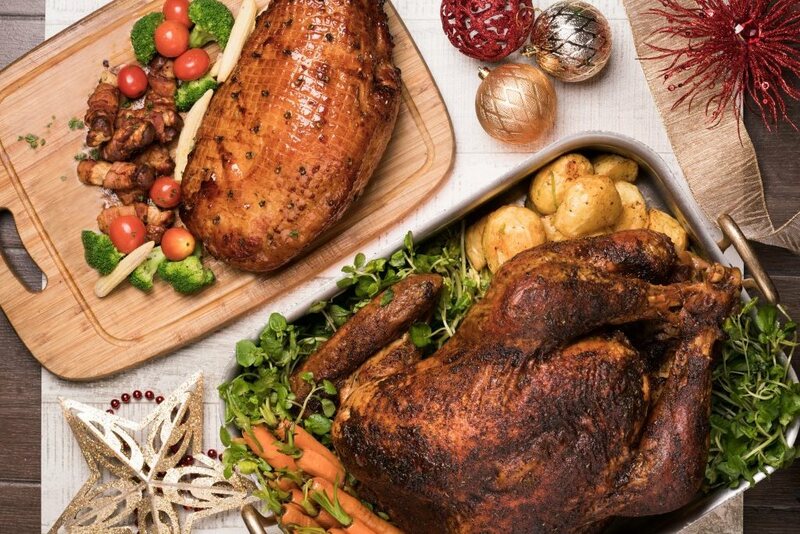 Savor all-time favorite holiday treats that bring happiness to the best company this season at Cucina, located at the Marco Polo Ortigas Manila. 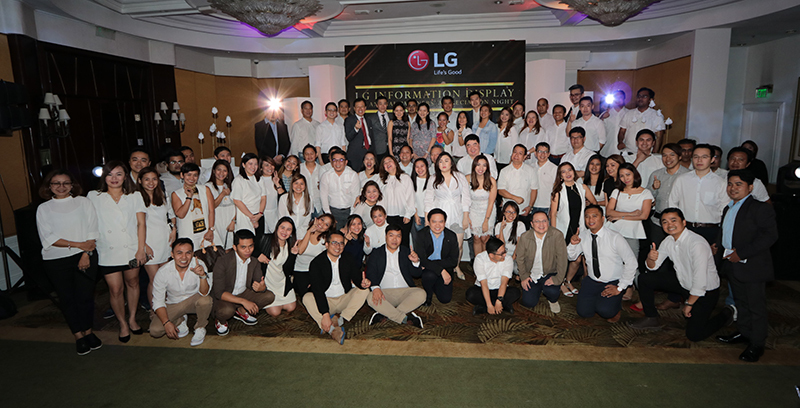 LG Philippines gathers its partners at its annual Information Display Partners Appreciation Night to celebrate the successful year. 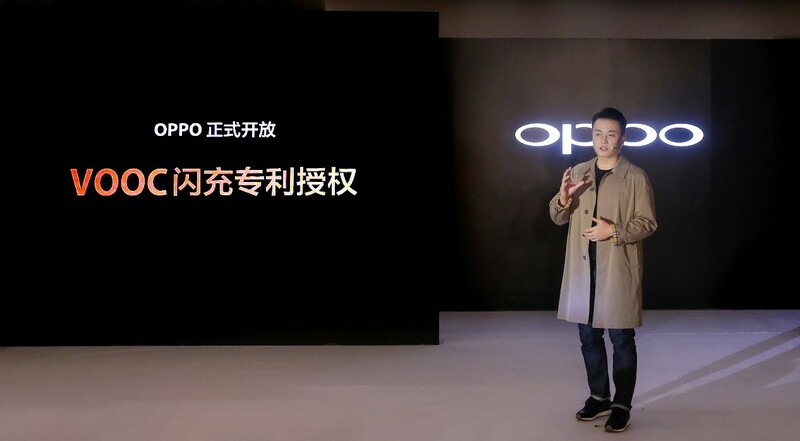 OPPO officially licenses the VOOC Flash Charge technology that powers over 100 million of the company's mobile devices. 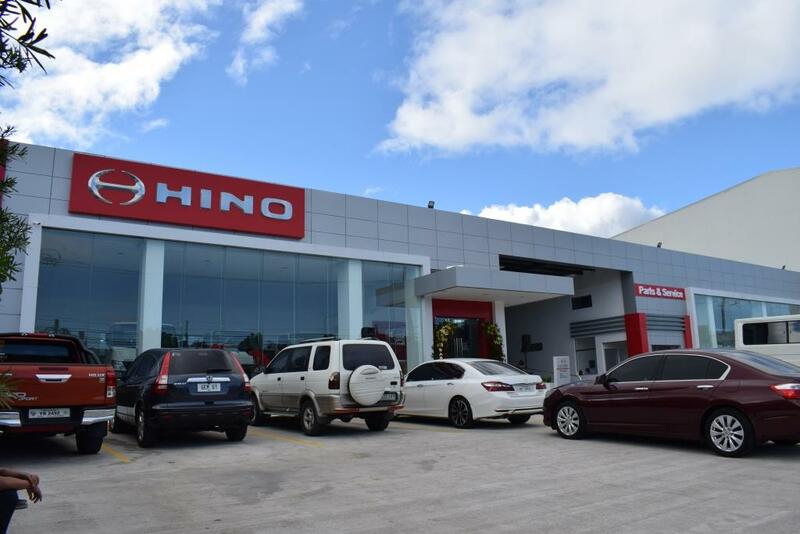 Hino Philippines, the country's exclusive distributor of Hino trucks and buses, opens a new dealership in Carmona, Cavite.